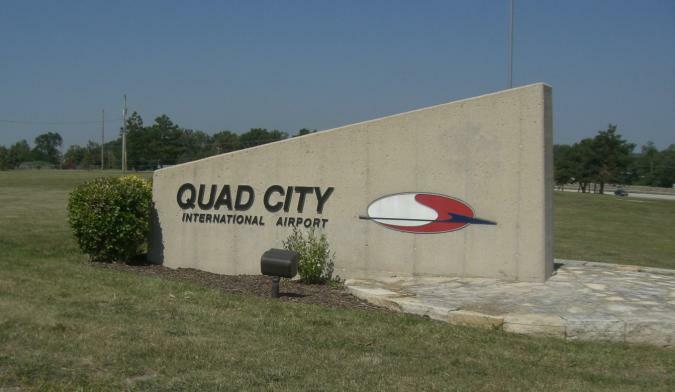 Today, Congresswoman Cheri Bustos (IL-17), a member of the House Transportation and Infrastructure Committee, applauded news that the Quad City International Airport received a $2,250,000 grant through the U.S. Department of Transportation (DOT) to install runway lighting to enhance safety at the airport. Today’s grant was awarded on a competitive basis through the Federal Aviation Administration’s (FAA) Airport Improvement Program which is funded by the Airport and Airways Trust Fund. Congresswoman Bustos has been a long-time champion of investing in infrastructure to improve our economy and create jobs and recently met with the new DOT Secretary Anthony Foxx to advocate for the transportation priorities of Illinois’ 17th Congressional District.